Herbert L. Greenman is a senior partner with Lipsitz Green Scime Cambria. He concentrates his practice in the area of criminal defense and has extensive experience in matters that include criminal trials, criminal appeals, constitutional law, narcotic cases, and search and seizure. Mr. Greenman began his career as an assistant district attorney for Erie County, prosecuting drug felonies from 1973 to 1974. 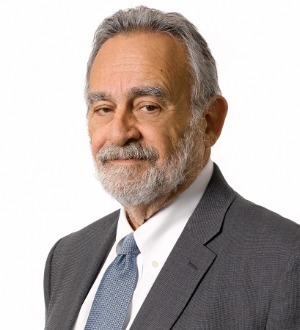 He has been in private practice since 1974 and has earned several awards and distinctions throughout his career, including the Thurgood S. Marshall Award for Outstanding Criminal Practitioner from the New York State Association of Criminal Defense Lawyers.